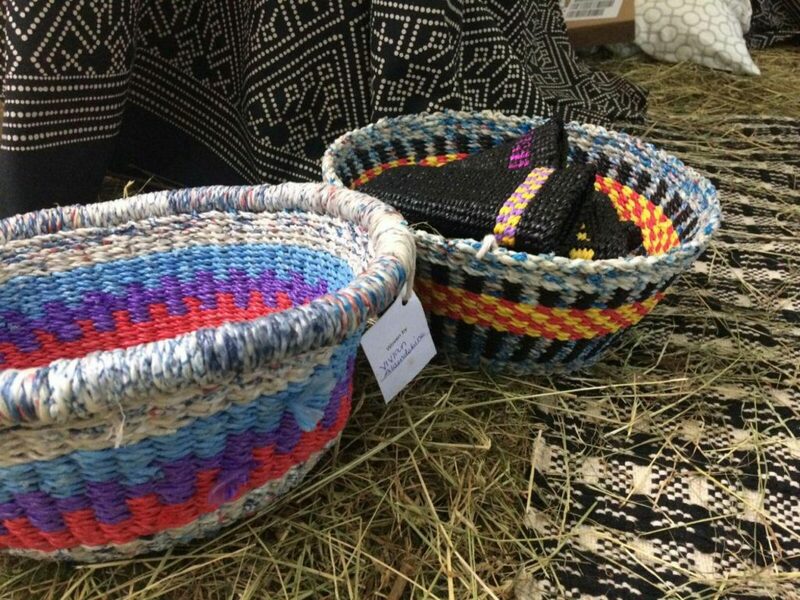 Care4Basket proudly supply Pala with unique hand woven cases made from recycled plastic waste. 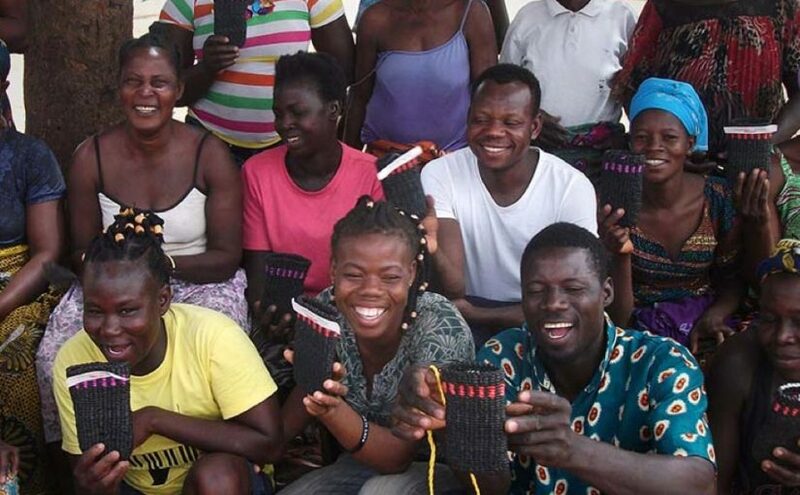 These are weaved by our 3 talented weaving communities based in Bolgatanga, Upper-east Ghana. Pala Sunglasses, started by John Pritchard in July 2016, sells premium quality sunglasses whilst supporting life-changing vision projects in Africa. Pala has agreed a partnership with Vision Aid Overseas. Through their partnership, Pala has funded a brand new Vision Centre in Zambia that will serve more than 750,000 people. Each pair of Pala sunglasses sold raises funds for much needed grants that are provided to create vision centres, dispensaries and screening programmes in Africa.